or the Marine Tidal Pool. Our heated saltwater pool is situated in The Marine’s tranquil internal courtyard, where guests are invited to glide into the revitalising water before relaxing on the comfortable poolside loungers set out each morning. An outdoor shower adjacent to the pool allows guests to rinse off after their invigorating swim. The Marine Tidal Pool is situated directly below the hotel. Access is from a cliff path, leading down to the pool via a set of steep steps (not recommended for guests who have difficulty walking). 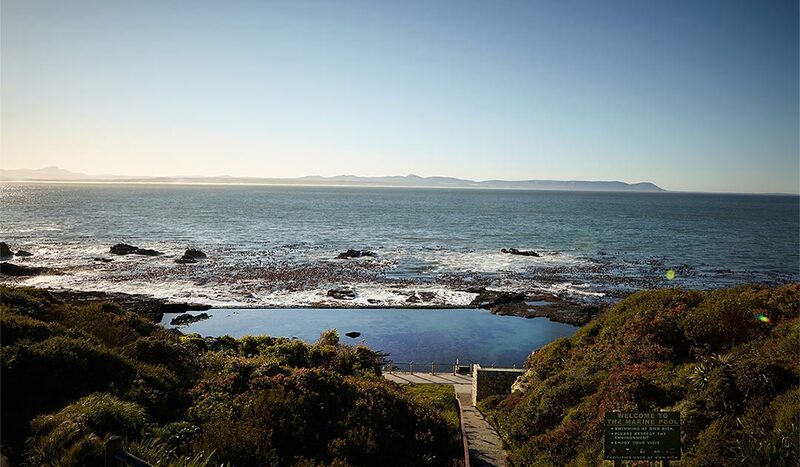 The pool is safe for children and offers good snorkelling at low tide.